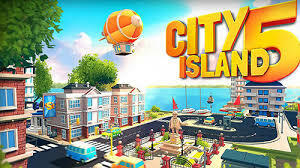 City Island 5 is a brand new city building game on PC, which is being released for free on Mobile. As the mayor of the city, you will mold a small town on the island and gradually develop into a powerful empire. Adventure on balloon to explore the world and unlock beautiful islands, where you will lay the foundations for new city series.